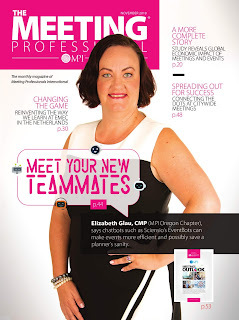 The best milestone birthday present I could have asked for: appearing on the cover of the MPI magazine, The Meeting Professional. The MPI community is very important to me and has given me so much throughout my career. 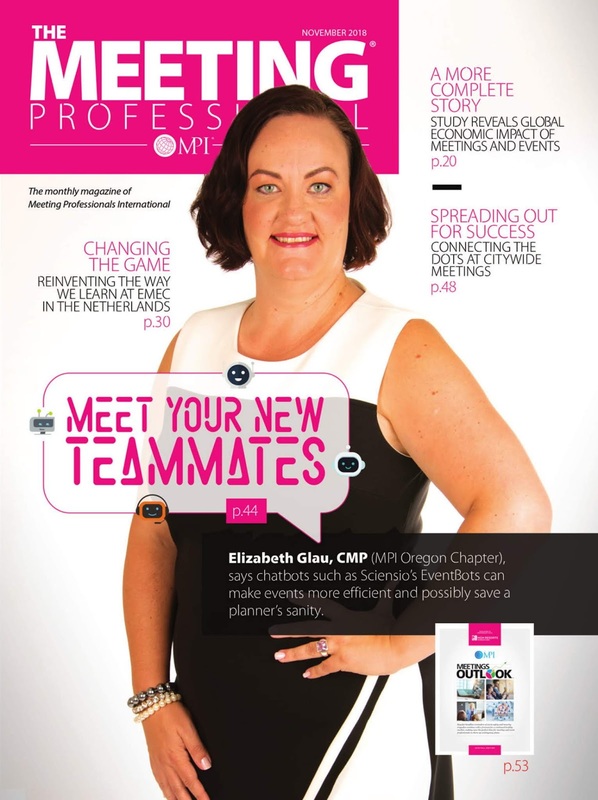 Alice Hothem was the first manager who supported me joining the association (and earning my CMP). Dean Drury and Marilyn Scarberry were my first mentors in the Ohio chapter and encouraged me to get involved. 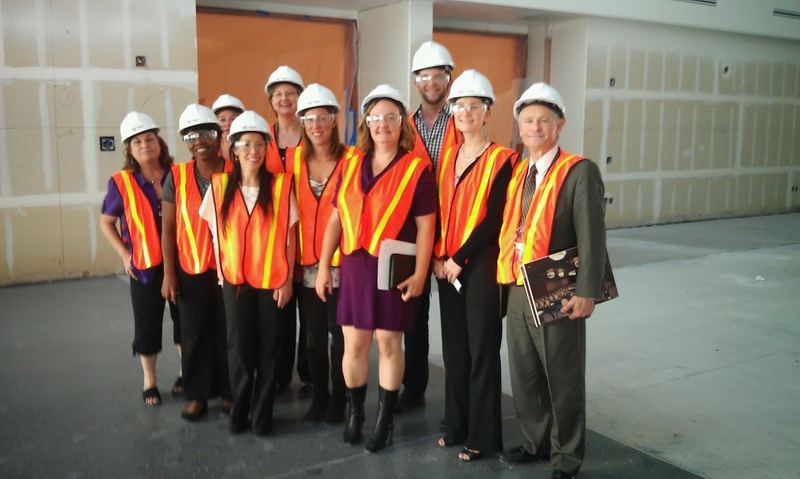 When I moved to San Diego, I volunteered to lead the CMP study group because I thought the one I had gone through in Ohio was so helpful. Olivia Montanari and Michelle Schneider were my amazing co-chairs. For the Southern California chapter, I volunteered for a couple of committees. It was Laura Bergersen who talked me into co-chairing their largest event of the year and the next year joining the board to chair that same event. I led an amazing committee and remain friends with many of these people. Amy Zelinsky, Audrey Kerr, Bryan Quinan, Christina Gibbons, Dan Vazquez, Debb Childs, Deborah Shepard, Destiny Medina, Diana Diller, Diane Williams, Elaine Bartolome, Jason Soporito, Joe Martin, Katie Rogers, Lara Gallagher, Latrice Lawson, Laura Perry, Liz Connors, Mia McMahon, Michelle Windhausen, Reiley McClendon, Renee Frangella, and Stephanie Hancock. My fellow MPISCC board members deserve a lot of credit for supporting my idea to completely change the format of the biggest revenue driver for the chapter. Judi Froehlich, chapter president, and David Anderson, who I reported to on the board were both amazing mentors. Elizabeth Brazil, another board member, is one of my best friends today. During my years in Southern California, I participated in all three chapters. John Ehlenfeldt and Peggy Lamberton were amazing connectors for me. They truly embody the spirit of the community and the reason associations endure the test of time. Megan Powers and Jon Trask have made a lot of industry events worth attending! I appreciate everyone who had enough confidence in me to put me on the program for your events. Those speaking experiences were without a doubt some of the most important in my professional development. I'll take some credit for my confidence in new and risky ideas (innovation and disruption) meant to move our industry forward, but it takes a village. There are lots of other people (affiliated with other associations and online communities) who have contributed to my success outside of the MPI sphere and I appreciate all of you equally! Take time to reflect on how your associations helped you along the way or thank someone who was an early mentor. I've chosen to do a "book report" again on Rohit Bhargava's 15 Non-Obvious trends for 2018. I've been consuming Rohit's insights for a few years now and find that they help me focus on what I see happening in the world. Here are ten of the 2018 trends that Bhargava has identified and some ideas for how the events industry can leverage them. Check it out on the Sciensio blog.